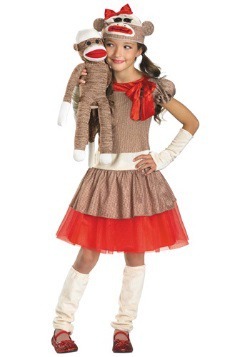 Did you have a sock monkey doll growing up? 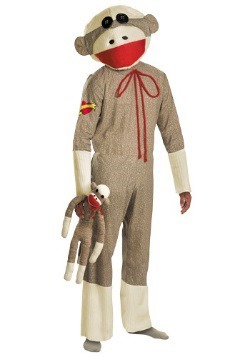 These classic toys always bring a smile to a child's face and our collection of sock monkey costumes will be a fun way to celebrate Halloween! 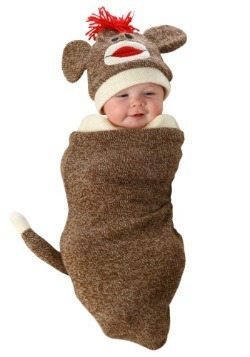 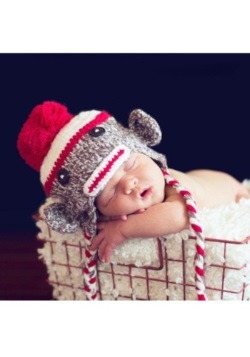 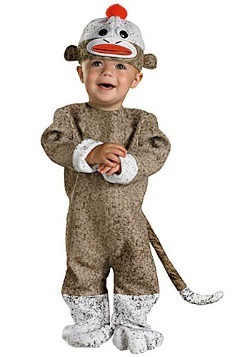 We carry sock monkey Halloween costumes for adults, kids, teens and infants. 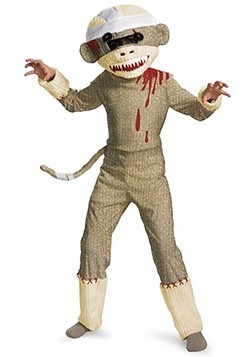 We even have a zombie sock monkey costume to put a scary twist on this funny costume. 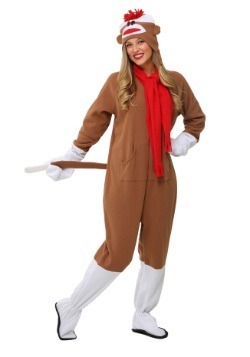 Get one for yourself or get one for everyone in your group for a funny group Halloween costume theme!